1. 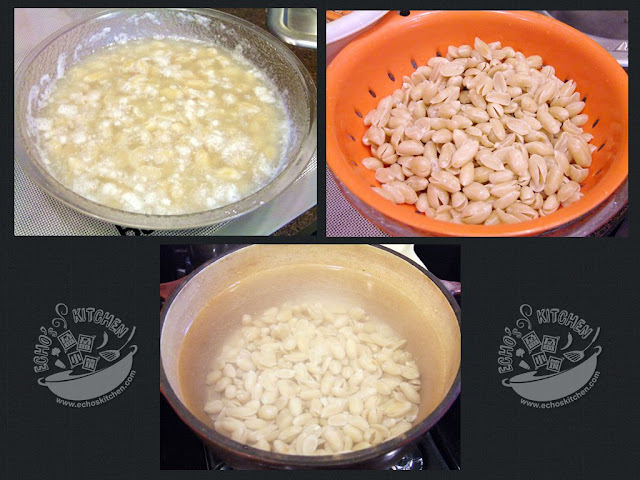 Bring a big pot of water to boil, soaked the peanuts in hot water for 1-2 hours, if the peanuts you bought is with skins, the skins could be easily removed after soaking. 2. 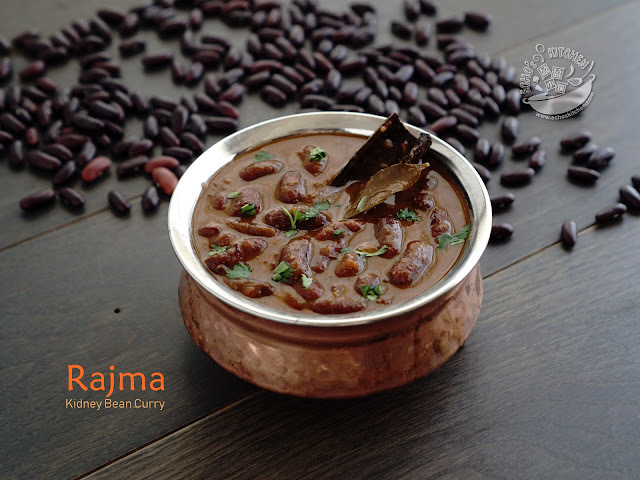 Wash the peanuts and place it in a heavy bottom cookware with 10 cups of water, bring to boil and turn heat to medium low, simmer for 3-5 hours or until peanuts become soft. Sweeten with rock sugar before serving. Note：To save time, use a pressure cooker to cook the soaked peanut for 8 minutes after first whistle. And pour it into heavy bottom cookware with HOT WATER to continue cooking for 1-2 hours. 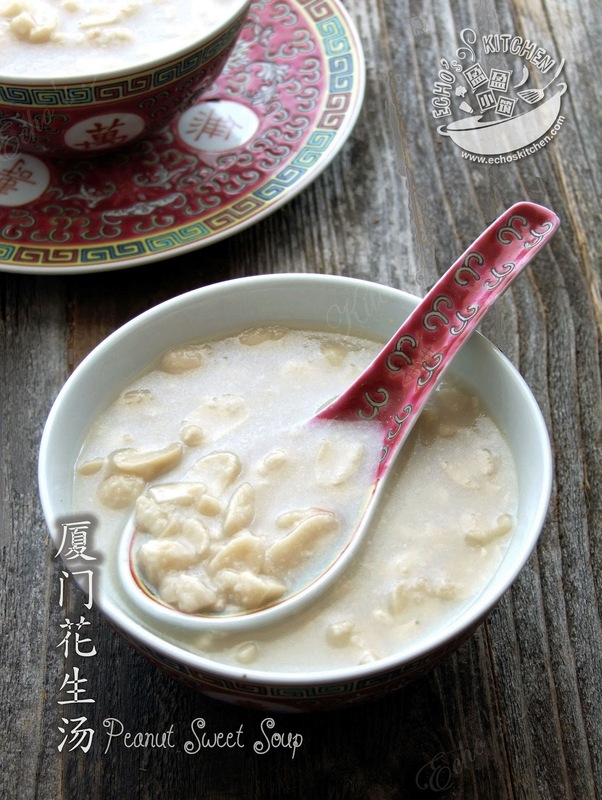 DO NOT over cook it in pressure cooker as the soup may become greasy. 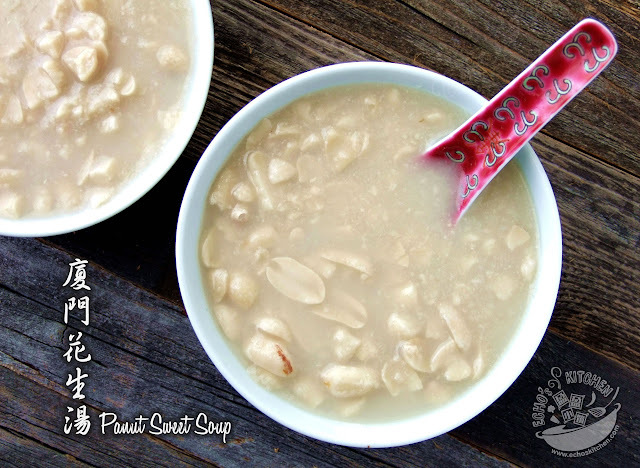 Yummy and healthy Sweet peanut soup... good for cold fall weather!